Brown Sugar Beach Cactus Patch Short Sleeved Raglan Sweatshirt. The perfect Summer sweatshirt! 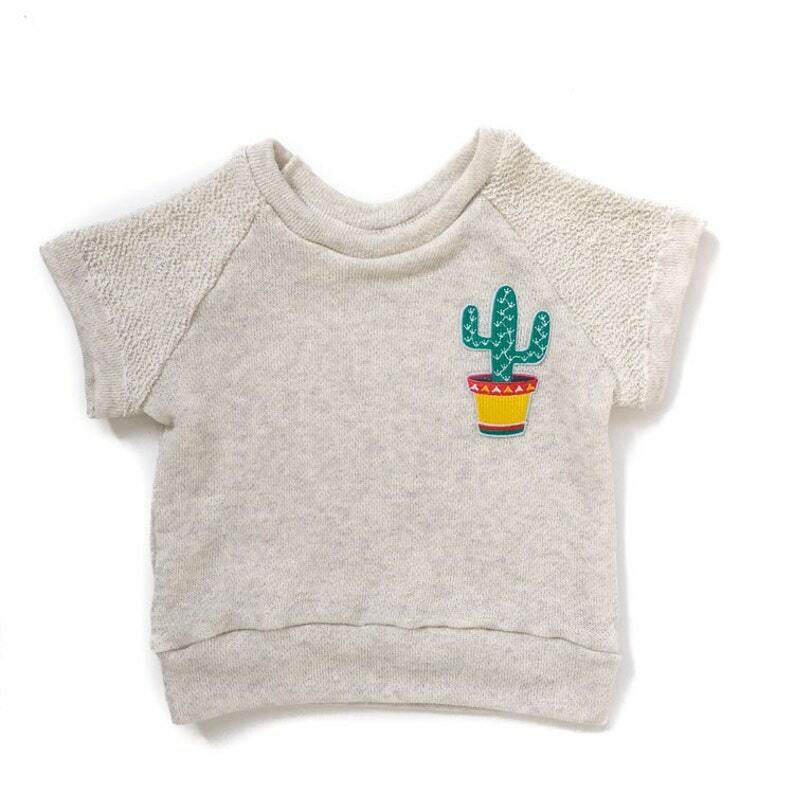 Made from a soft & cozy, yet lightweight, cotton french terry with an adorable patch of a potted cactus on the chest. The patch has been ironed and sewn on to ensure it stays on permanently. 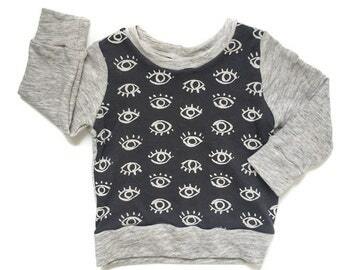 Eye See You Crewneck Sweatshirt. 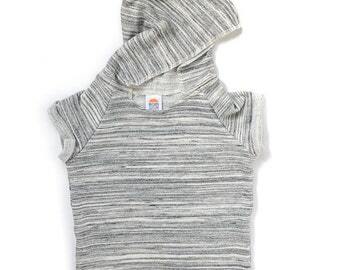 Gray Marl Beach Hoodie. Short sleeved hoodie in a soft french terry cotton jersey. Customize it! A personalized sweatshirt with your child's name professionally applied to front. 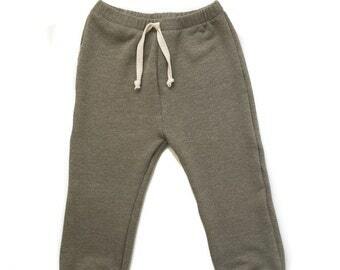 Mossy Tie-Dye Cropped Harem Pants. Have purchased these for both my nieces. So cute. This shop accepts PayPal & all major credit cards as forms of payment. All California residents please note that sales tax will be added to your order total during checkout. All items are guaranteed to stand up to normal wear and tear. If you ever have any problems with your item please contact me immediately and I will make it right. I am very proud of my products, and I take a lot of time and care to make sure they are constructed to last. **International Buyers-- Please be advised that you, the buyer, is responsible for all duties and customs charges that may be incurred. All items are handmade, by me, in my home studio so no two items are identical. Please allow for slight variation from photography and embrace your one of a kind item. Stormy Seas Tie-Dye Cropped Harem Pants. 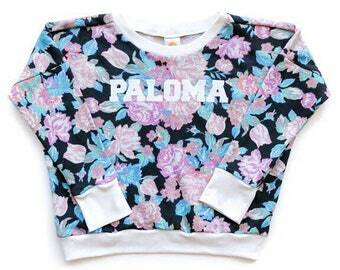 Floral Name Sweatshirt. Customize it! 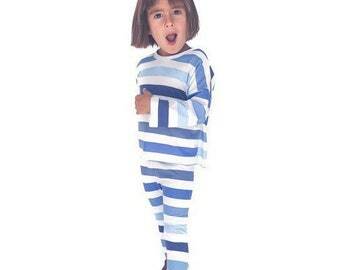 A personalized sweatshirt with your child's name professionally applied to front. Collegiate Name Sweatshirt. Customize it! A personalized sweatshirt with your child's name professionally applied to front.